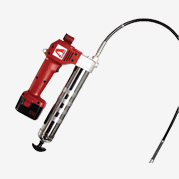 Allube are the main distributor of the Alemite lubrication equipment in the UK. 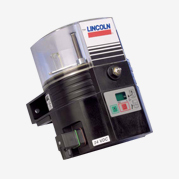 We are one of the main industrial distributors of the SKF/Lincoln lubrication systems. Please Email or call our experienced team who can advise you about the lubrication products and services we offer. We’ll find the right solution for your requirements. 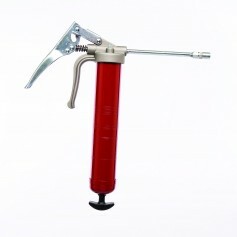 We stock an extensive range of lubrication products and equipment including the quality brand Alemite. We can source many parts. Our experienced team are available to design and install you a bespoke lubrication systems including compressed air and hydraulic systems. 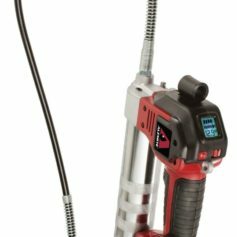 Specialising in pump repairs, customers can provide Allube with their pumps. 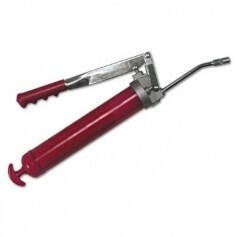 Whereby we will strip the pump down, provide a report and quote for the repair. 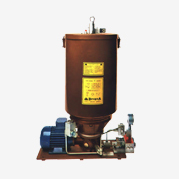 Quality lubrication systems & equipment to meet the needs of numerous industries. Your essential lubrication fittings for all of your lubrication needs. 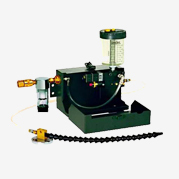 Industrial & automotive lubrication equipment & pumping products. 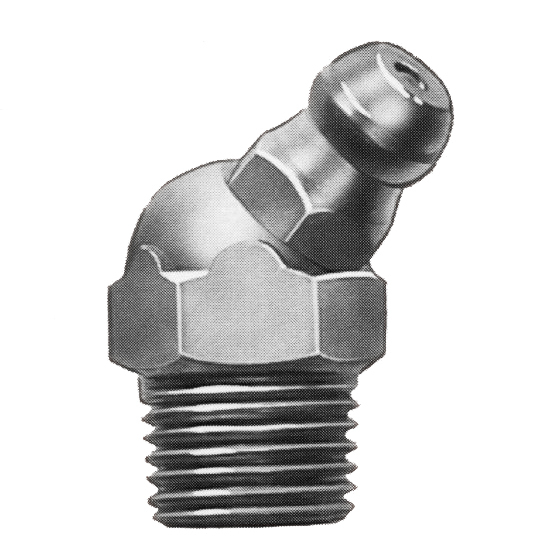 Leader in the design and manufacture of metal cutting lubrication systems including minimum quantity lubrication. 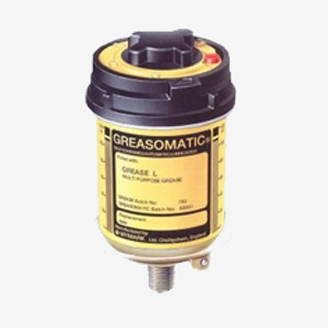 Greasomatics the single point lubricator that automatically delivers lubricant. 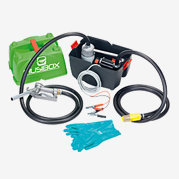 Renowned rugged Fuel and Oil dispensing equipment. Centralised lubrication systems and components. 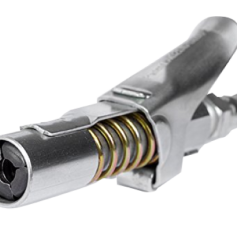 G COUPLER Grease Coupler | No more stuck couplers!